Commercial Cleaning Services, Ocoee, FL | Proclean Properties Inc. Commercial Cleaning Services, Ocoee, FL | Proclean Properties Inc.
No matter what type of commercial cleaning services you need, we’re here to help. When you’re responsible for a commercial facility, the last thing you want to worry about is how to keep it clean. At Proclean Properties Inc., we take care of this task for you by providing commercial cleaning services. We can take care of your office or other commercial space in the Ocoee, Florida area. Our team members provide a number of cleaning options, including carpet and floor cleaning, tile and grout cleaning, furniture cleaning, and floor stripping and waxing. The cleanliness of a commercial facility can impact the first impression of a customer, so it’s important to makeCommercial Cleaning Services sure your facility is always up to par. If your office or other commercial building has carpeting, this soft flooring can accumulate dirt and stains over time. We provide interim cleaning options, which keep your carpets looking new all year long. If it’s been a while since your last carpet cleaning service, our restorative maintenance cleaning is a deeper option that removes a heavy buildup of dirt, soil, and other particles. 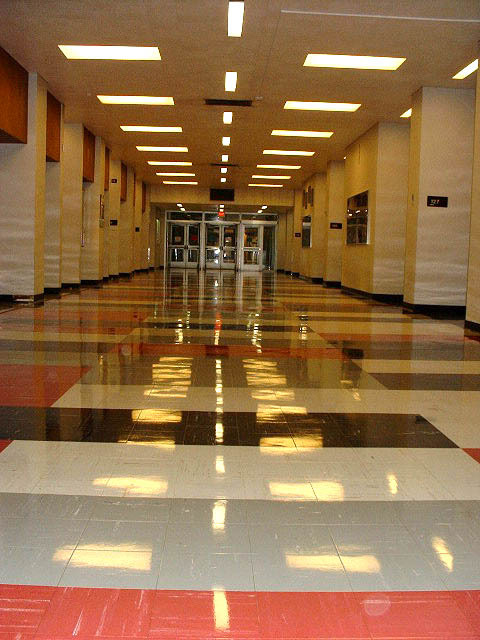 If you have tile floors, our tile and grout cleaning service is the solution for you. We use a special solution to remove dirt and grime, leaving the tile and grout looking like new again. Our team members can also clean your office furniture regularly to keep it smelling fresh and looking inviting. No matter what type of commercial cleaning services you need, we’re here to help. Contact us at Proclean Properties Inc. to get a quote on the flooring or furniture cleaning service that fits your needs.